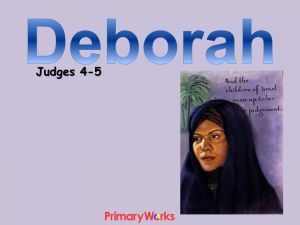 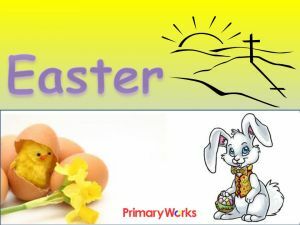 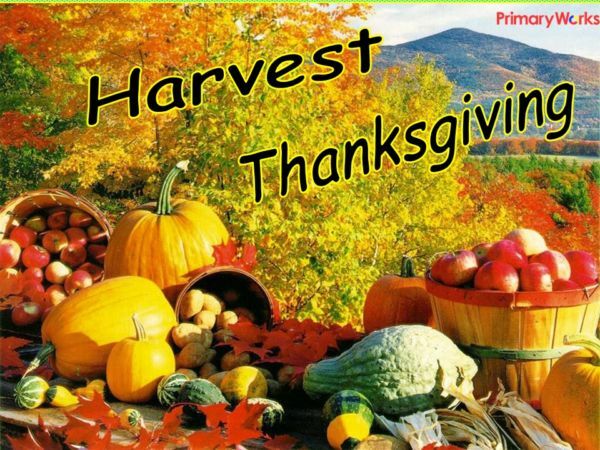 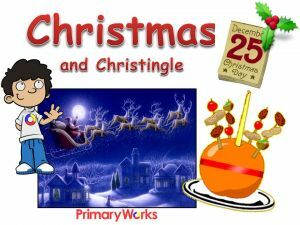 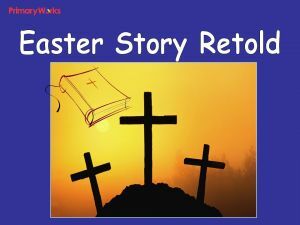 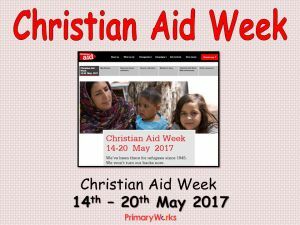 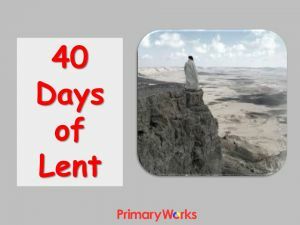 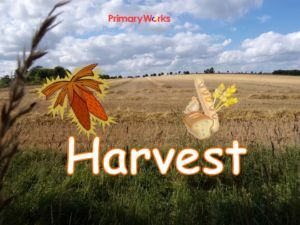 Download this 15-slide PowerPoint for a Harvest & Thanksgiving Assembly for KS1 or KS2. 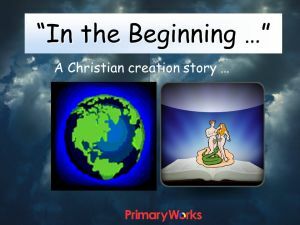 The PowerPoint explains how fruit, vegetables and crops go from being seeds to the food we eat. 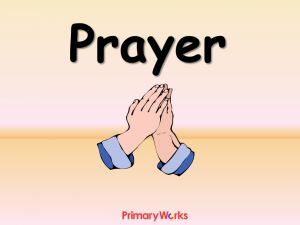 It includes colourful images of farming and ends with a prayer. 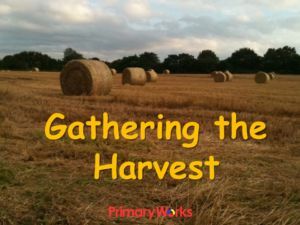 A great resource for collective worship in primary assembly about Harvest and Thanksgiving.